We appreciate the opportunity to learn more about your estate planning needs. You may contact us by phone, email or by submitting the form below to contact our estate planning law firm. We look forward to working with you! Do you have questions or comments?Fill out the form below! For detailed driving directions from your location to ours, click on the location arrow above “Show Route”. Your browser will then ask for your location. Hit “Yes” and your location will be loaded. Click “show route” and directions will be displayed. Once you enter your starting point, you will receive detailed driving, or transit directions to our office. 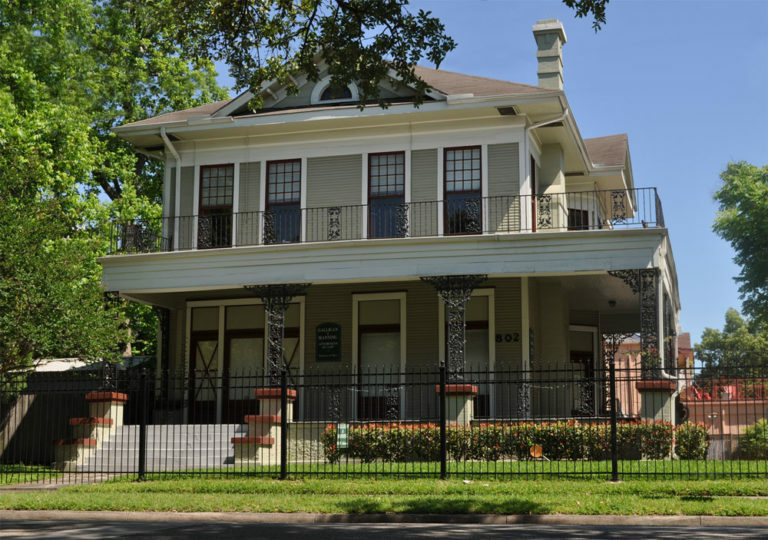 We are located in the heart of Houston, in the Montrose area near the Museum District.